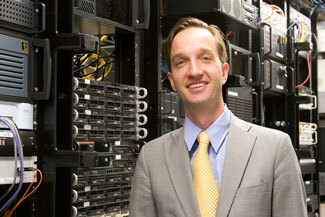 Founded in 1993 by technology entrepreneur Pete Ashdown. XMission has a commitment to quality service, leading-edge technical expertise, and strong advocacy for the local community. 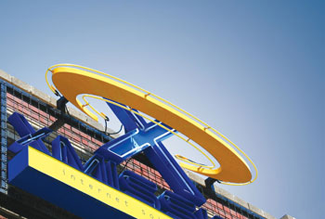 From its early days as a private, Utah ISP to its current role as a global business Internet provider, XMission has expanded its technical offerings to include sophisticated hosting, business telephony and high speed connectivity solutions. Throughout its history, XMission has also proudly worked with hundreds of Utah’s nonprofit organizations by providing free web hosting services, and by sponsoring a variety of community-based events and facilities. XMission only offers carefully developed and thoroughly tested services. We strive to provide exceptional technical support every time we interact with a customer. Plus, whenever we schedule maintenance or respond to issues, we email clearly-worded announcements explaining the situation. This adherence to high standards means customers receive a quality of service not offered by larger providers.